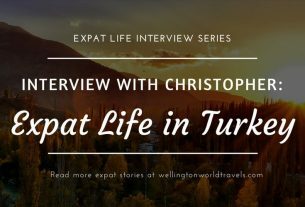 We are excited to welcome Suzanne to our Expat Life Interview Series. 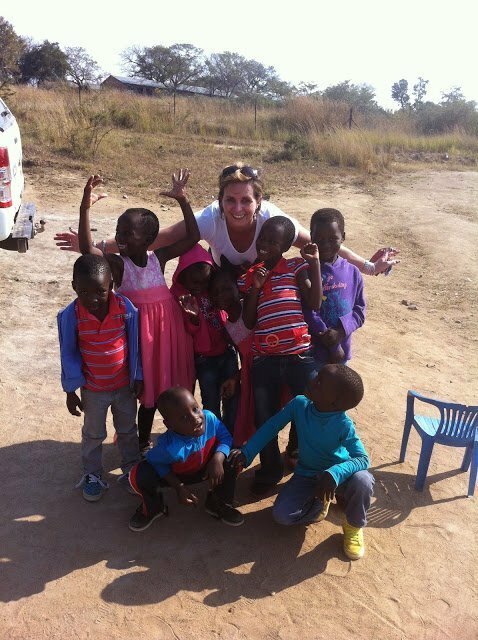 As a British expat, she will be sharing her expat experience in South Africa and Dubai. A: I’m originally from the UK, Newport in South Wales. But we were living in The Midlands prior to starting our expat journey. A: Currently living in Dubai, United Arab Emirates. I live with my husband, and cat and dog. A: We relocated here in December 2014 and plan to stay until my husband reaches retirement ages in 2022. A: We originally left the UK with my husband’s employers to South Africa, with our 2 youngest children, then aged 11 and 15. We relocated to Dubai after 4 years when we were unable to renew our visas. My husband works in the food and beverage industry for a chemical company and I am a teacher, specializing in Autism and child welfare. Q: Moving from the UK to South Africa (South Africa to Dubai), what was your first impression? 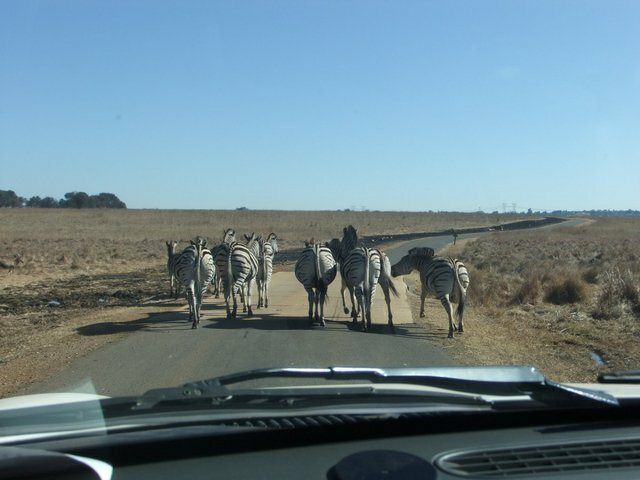 A: South Africa was dangerous, it was big, very cheap and lots of open space and the sky was higher and bluer. A: Dubai was safe, clean, busy and hot. Q: What do you enjoy most about South Africa & Dubai? What were some of your favorite experiences in South Africa & Dubai? 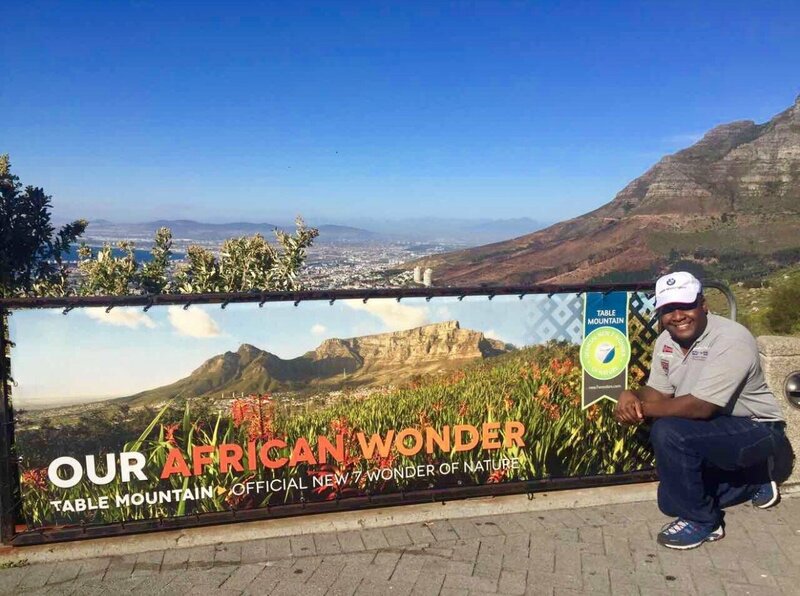 A: In South Africa, I loved the wildlife, the travel, people and experiences we had as a family. A: In Dubai, I love the number of visitors we get, for holidays or on a stopover. I love being able to know me and my belongings are 100% safe and I can go anywhere I choose and live my life as I choose (within the law). A: Being able to pop home when a family is ill, missing out on birthdays, etc. PG Tips when we lived in South Africa. I miss the ease at which I was able to make friends, know my neighbors, being outdoors and being safe, compared to South Africa, being able to have a career and work (unable to work in SA). A: Working out how everything is done, making friends and working. 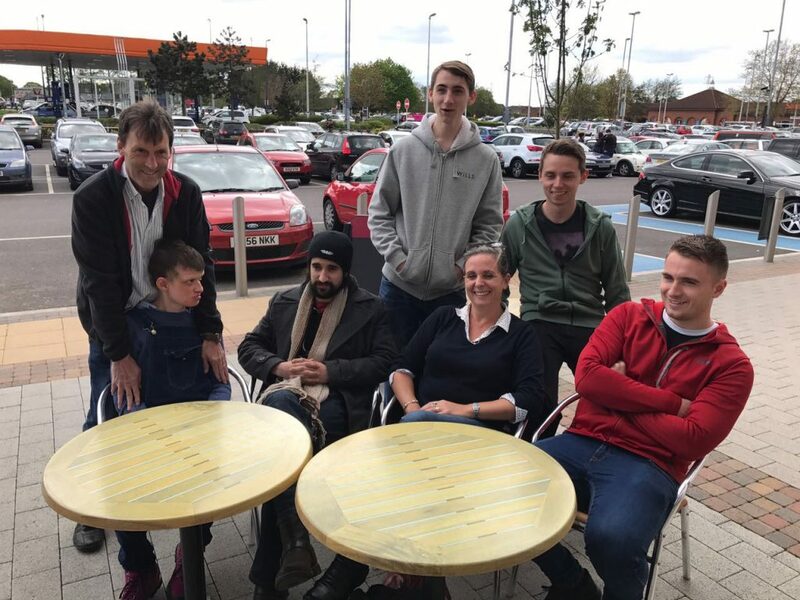 Dealing with loneliness and having my children leave home early and abruptly to return to the UK to complete their education. A: In South Africa, the cost of living was very cheap, health care was private and very good, and there was no public transport there. A: In Dubai, Health Care is private also and exceptional. Public transport is the easiest way to get around. Q: What are the best things to do or places to visit in Dubai? A: I love to visit Deira, the old part of Dubai where I can wander around shops and be outdoors, spend time on the beach outside of the summer months. Q: Tell us about your typical day as an expat in Dubai. A: I have a 9 am rule were the dog is walked and household chores are completed by that time as it gets too hot to do the gardening, walk the dog. I make sure I’m dressed for the day and set myself tasks for the week ahead. I go out every day for a coffee, explore somewhere new. 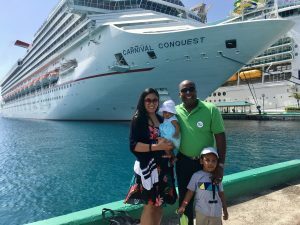 I blog, write letters documenting our lives abroad. In the heat of summer I will sleep in the afternoon, the rest of the year I will go for a swim at the local pool. I cook every evening, regardless of whether my husband is home or away. I walk the dog after sunset and pick one household chore to do every day to keep on top of it all. A: In South Africa, all my friends were locals. I found it very hard to make friends at first as the children were older and I did so through voluntary work. Once I met a few people it became easier to meet others. A: In Dubai, I really struggled and still do to meet people and make friends. My friends here are expats only themselves and not British, although their husbands are from the UK. Everyone I know in Dubai I’ve met via Twitter or Instagram. I have a few Arabic and British people I socialize with that I met through working here, otherwise, it’s very difficult to make friends here with a job or small children. A: In SA I wasn’t permitted to work due to Black Economic Employment Empowerment. Our visas for SA and Dubai were organized via my husband’s company, as in we were told what we needed to do but not how. My husband relocated with an Inter-Company transfer to both countries. 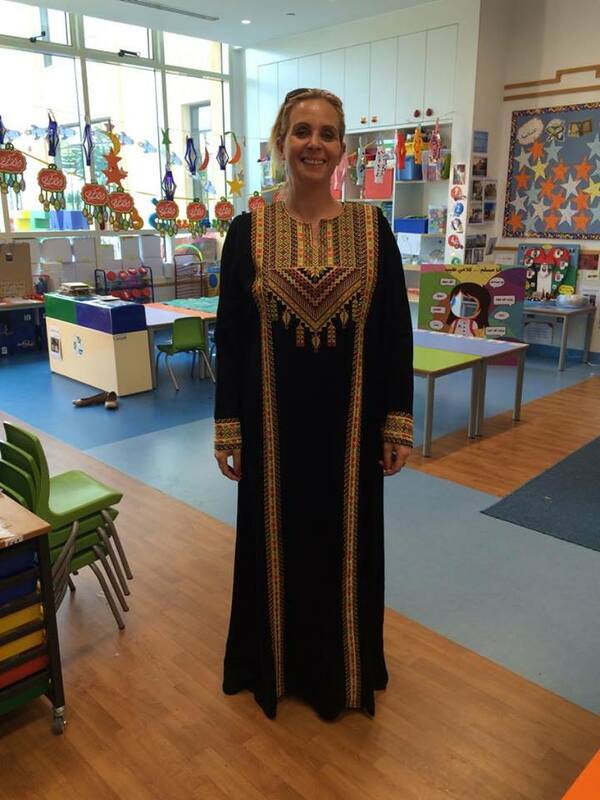 In Dubai, I spent a year teaching and I was able to work with my husband sponsoring me. A: For my husband, he has daily challenges working with people from so many different backgrounds. There is a ‘whatever’ attitude in Dubai and also in SA, things do not work at the same speed as you’d hope for and demands on him from people in other countries are high especially as they don’t understand how things work in different countries. For me as a teacher, demands are high, but there is a slow approach to getting things done and a lot is left to the last minute. There is also a lack of accountability, not wanting to take responsibility and people waiting to be told what to do rather than thinking for themselves. Q: What are your tips or advice for anyone looking to live and work in South Africa or Dubai? A: Visit the country you’re moving to, get a good idea of the cost of living. Don’t just look at the salary, find out how much housing is, cost of buying and running a car. School fees and extras, food, eating out etc. Get everything in writing/email from your future employers, otherwise, things won’t happen as promised. 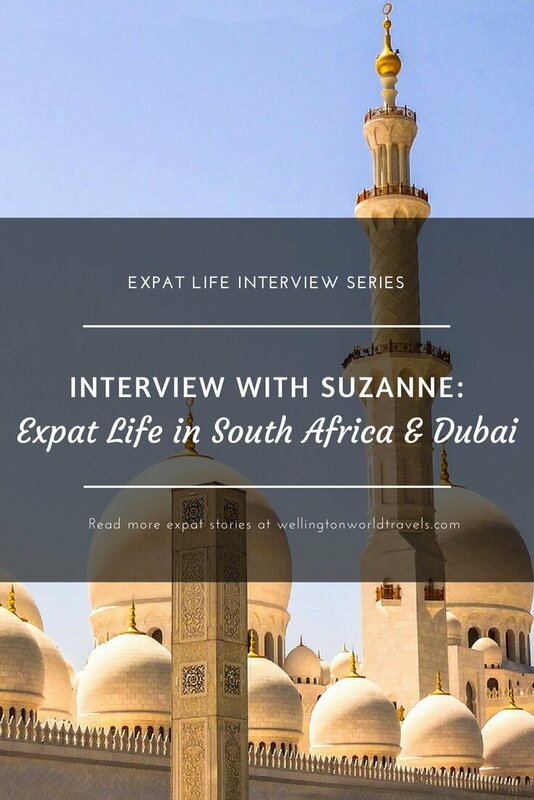 Thank you, Suzanne, for taking the time to be part of our Expat Life Interview Series! 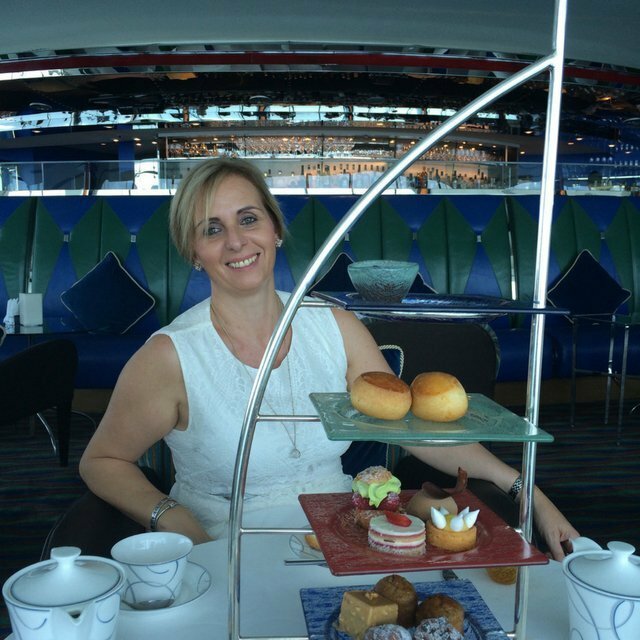 Suzanne is a 46-year old British expat, supporting her husband with his career. Mum to 5 adult kids. Blogging about her life living abroad, through words and pictures, both the good and (more often than not) the bad. Took 2 of the kids to South Africa in 2011 and left there 4 years later, no kids but with a cat and a dog to Dubai. Follow her website at Chickenruby, and connect with her on Facebook, Instagram, and Twitter @chickenruby. I was born and raised in South Africa, now live in the UK, went back 2 years ago and I also did not feel safe! It is very sad that it had become so dangerous. Not at all how it was when I was growing up. It is interesting to read other people’s experience. Thank you for sharing. 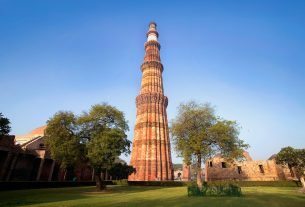 Thank you for reading Suzanne’s expat experience and for sharing your thoughts. Thank you, Lucy. Appreciate it. Great to know Suzanne through this interview. I have traveled to a few countries but never lived like an expat. It is something I want to do. The sense of making lives away from home excites me. I am aware of the challenges but like Suzanne said, a lot research is needed before a final decision is made. Glad she was able to work in Dubai. Thanks, Parul for reading Suzanne’s expat experience. Living abroad is not for everybody. I’ve seen a lot who eventually went back home because it’s not for them. So cool that Suzanne did the Middle East bit as an expat. I spent a month in Qatar last year. Way cool place. Different feel than any nation I visited since it is a Muslim country. No holding hands in publish, shoulders to knees covered when you leave the compound, all that stuff. I had so much feel. It feels enjoyable to live in different cultures. We’ve been an expat in Qatar for 8 years now so I totally understand how you feel.